As Oneohtrix Point Never, Daniel Lopatin has grown accustomed to baffling and blowing listener’s minds in equal measure, but he managed to exceed even his own lofty standards with June’s roundly praised Age Of. A dense and scattered exploration of humanity’s place within the dehumanising effects our ever expanding uncanny valley, it was a record who’s hyperactive harpsichords and electronic glitches pushed musical boundaries with its disparate weirdness, but still managed to be soulful and human - in no small part thanks to vocal melodies at its centre. Follow up EP Love in the Time of Lexapro wears its heart on its title, a further glimpse of the expanding future world Lopatin is building through his music and the exploration of the fine line between utopia and dystopia. Opening with the titular track, one that has become a stalwart of OPN’s readily sold out live shows and now getting its time in the studio sun, the first moments of lush synthesised wash are a gorgeous anomaly for Lopatin as it revels in its reversion to ambient traditions. 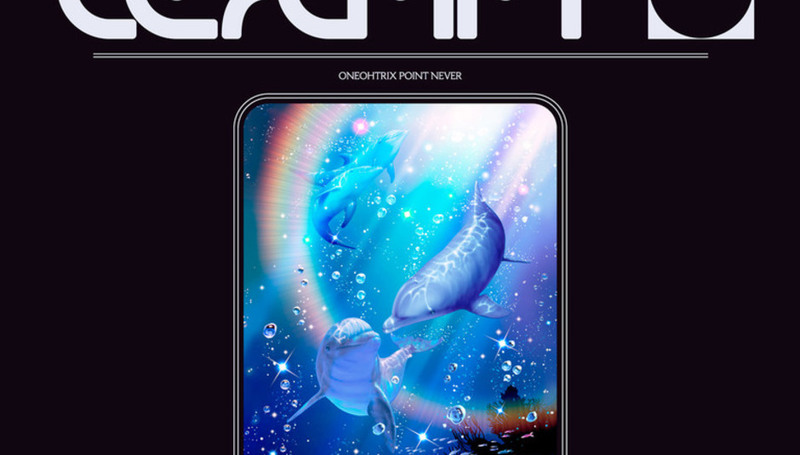 It doesn’t last long though, abruptly stopped short by Lopatin’s more characteristic interplay of jittering MIDI lines and souped up harpsichords - if anything about OPN’s music can really be considered characteristic. What shines on Love in the Time of Lexapro, however, are the collaborations that bring new perspectives to these songs. Legendary experimental composer Ryuichi Sakamoto’s trademark restraint and texture deepens the sense of loss in his beautiful reworking of Age of’s ‘Last Known Image of a Song’, while Alex G offers his services in a haunting acoustic version of ‘Babylon’ that closes out the four track EP. As the final strums fade, it feels remarkably fitting. Much has been made of Lopatin’s tale created in conjunction with his recent offering, of hyper-intelligent AI yearning to dwell in the dumb domain of humanity, and this version of Babylon highlights the vulnerability that makes being human so precious and unique. Amidst the madness of Oneohtrix Point Never’s music, these are songs that hit the core of humanity and therein lie their beauty.